Increased productivity in an organization is often impacted by company culture, which is why Nestlé relies on PRADCO’s coaching and employee development solutions. Nestlé is a complex organization, but PRADCO has taken the time to learn about what drives success for their team. According to Jenna Nightingale, Human Resource Director, Nestlé R&D Center, Inc., it’s the customized approach that PRADCO takes that drives results for her team. 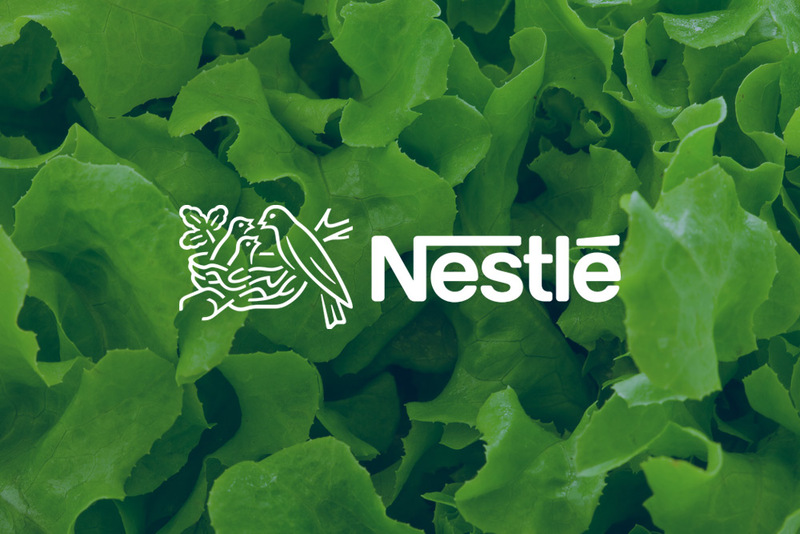 Sean Westcott, Head of the Product Technology Center, Frozen and Chilled Foods, at Nestlé, sees how coaching that provides insight and accountability from an outside partner gives his team a powerful tool to improve culture. In addition to coaching, Nightingale appreciates the responsiveness and proactive nature PRADCO brings to the partnership. In a fast-paced position, it helps to have a partner who understands your organization and can quickly bring solutions to the table when you need them.